Please click here to read the Smoke Free Partnership press release on the 2014 Tobacco Products Directive and Plain Packaging Process in the EU, on the occasion of World No Tobacco Day. 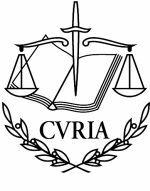 The Court of Justice of the European Union has today delivered its judgment on the 2014 EU Tobacco Products Directive. It concludes that the extensive standardisation of packaging, the future EU-wide prohibition on menthol cigarettes and the special rules for electronic cigarettes are lawful. The European Heart Network (EHN) welcomes the judgment which thus rejects all arguments presented against the Tobacco Products Directive. For more information on the Court’s decision click here. Please click here to read the joint press release issued today by EPHA, EASL and EHN, expressing reservations about regulatory cooperation and good regulatory practices in TTIP. 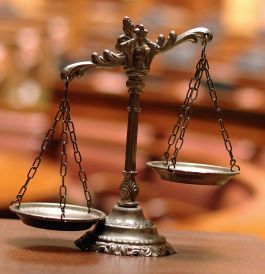 The European Commission has today published its revised proposal for an Investment Court System (ICS) which aims to replace the investor-to-state dispute settlement (ISDS) mechanism in all ongoing and future EU investment negotiations. On the occasion of World Heart Day 2015, Frans van de Werf (far left in photo) Chair of the European Affairs Committee of the European Society of Cardiology; Mairead McGuinness MEP (second left), co-chair of the MEP Heart Group; and Simon Gillespie (second right), President of the European Heart Network, met with Commissioner Andriukaitis to present him with a petition to tackle air and noise pollution. Please read here the press release published on the occasion of the closing conference of the EConDA (Economics of Chronic Diseases) project, held today in Brussels. 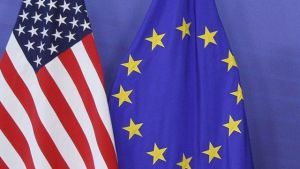 The European Heart Network (EHN) and the European Public Health Alliance (EPHA) published a joint press release following the adoption by the European Parliament of its initiative report on the Transatlantic Trade and Investment Partnerships (TTIP). The two NGOs welcome the report as it sends a clear signal that the controversial Investor-to-State Dispute Settlement (ISDS) must be reformed. You can find the press release here. Please click here for the EHN statement on the OECD report "Cardiovascular Disease and Diabetes: Policies for Better Health and Quality of Care", published 17 June 2015. Today the MEP Heart Group meets in the European Parliament to debate the impact of industrially produced trans fatty acids on the health of citizens in the European Union. 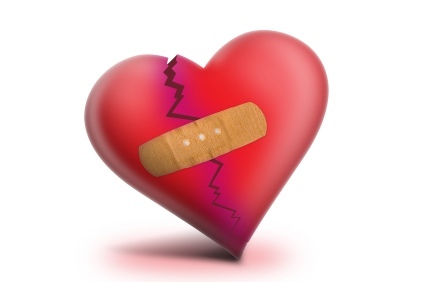 EHN Press Release on the occasion of European Heart Failure Awareness Day 2014.